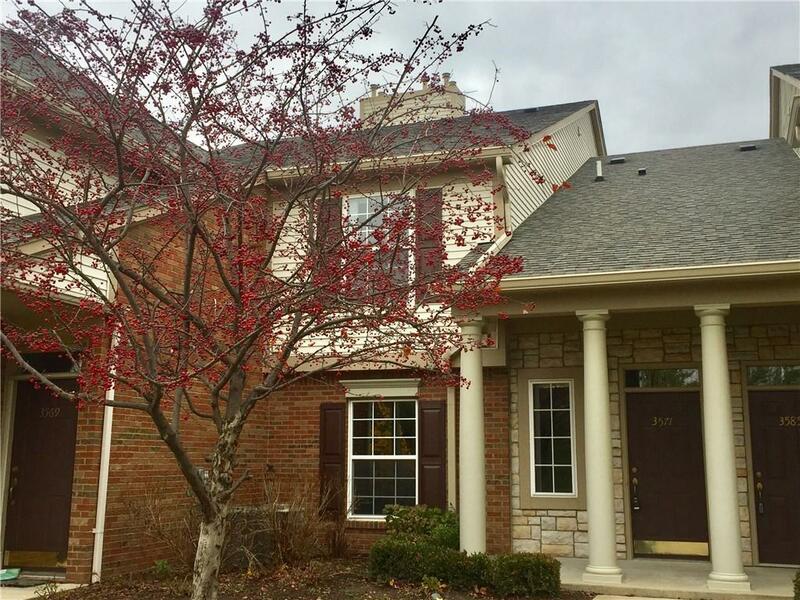 Beautiful well-maintained upper unit overlooking the nature preserve at Silver Creek. Enjoy the views and wildlife from this lovely condo- original owner paid premium for location upgrade. Updates include: new carpeting and ceramic flooring, new furnace and HW 2017. Unit offers Great Room with vaulted ceiling, open concept Living/Dining area, kitchen with cherry cabinets, granite breakfast bar and stainless steel appliances, (2) large Bedrooms with generous walk-in closets. Larger Laundry area and additional storage space at attached Garage entrance. Community pool, workout facility and tennis courts as well as a lovely gazebo and walking trails through the natural areas. Conveniently located near The Village of Rochester Hills, freeways and more. Move right in and enjoy!